We will agree a delivery time with you and provide you with a non-binding, free quote. All that before you decide whether or not to commission us to translate your text. 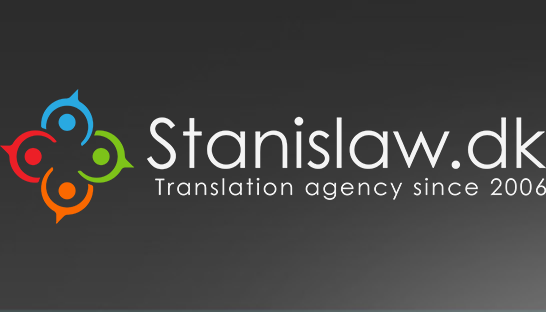 In order to better address your needs we would also appreciate any kind of additional information concerning the translation you request. Send us an email and we will respond within 24 hours! We take pride in the fact that we have served so many clients throughout the years creating true partnerships. We look forward to maintaining the good business relationships with them and to establishing new ones with those who are about to trust us.